Why doesn’t the principals’ association trust its members? 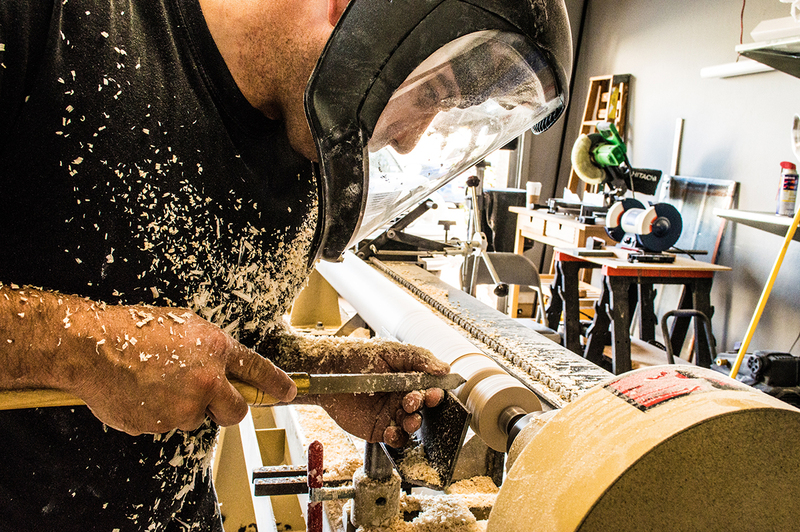 The Michigan Legislature is considering some bills that would make it easier for skilled trades workers to teach in the state by exempting them from certain mandates. But the association that represents school principals in the state is opposed, despite the opportunity to give their members more flexibility over who they can hire to meet their schools’ needs. House Bill 5141 and House Bill 5142, which have bipartisan support, would lessen teacher certification requirements. Essentially, someone who has worked as a licensed skilled tradesman would be allowed to teach career and technical education classes. Schools often have difficulty finding people to teach construction trades, mechanical work, computer technology and more. The Michigan Association of Secondary School Principals “expressed concerns” about the bills. The group testified that a teacher certification is necessary for managing a classroom. This opposition from MASSP is problematic for several reasons. Dozens of states have reduced licensing requirements for trades and technical educators. And thousands of teachers in Michigan are not required to have a traditional teaching certificate to work — like those who work at private schools or in programs like Teach for America. And, of course, schools would be allowed to continue to require a teaching degree for career and technical educators if they wish. This legal change would simply allow the option of hiring those with a different type of a qualification. Superintendents and principals are the ones who make those hiring decisions, which means that the association for high school principals is arguing that its own members should not be allowed to have that choice. For those worried about the difficulty in filling teaching vacancies, reducing certification mandates and testing is a no-cost way to get more people into the profession. And since the research shows little evidence that certification actually improves a teacher’s ability to teach — especially for teachers in the skilled trades — it’s a good thing legislators are taking a look.